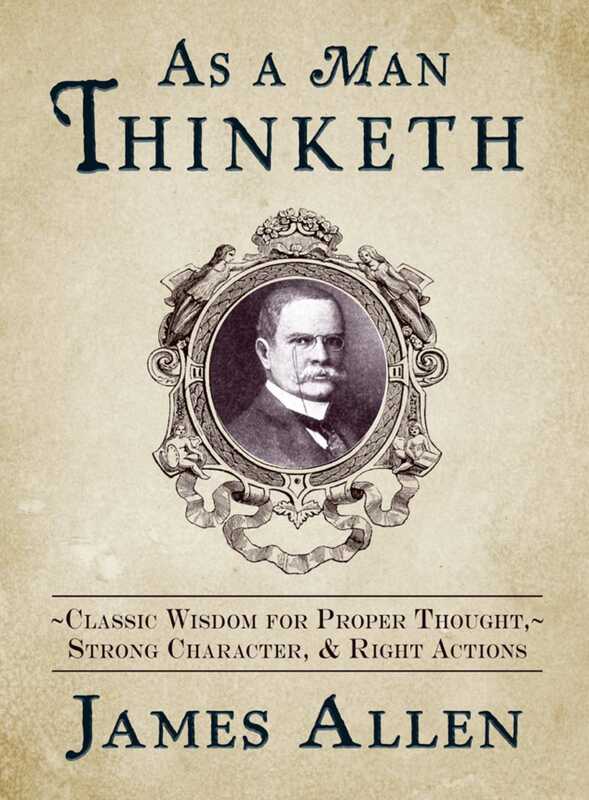 In the years since its publication in 1902, As a Man Thinketh has set thousands of men on the pathway to personal and financial growth. Now, in this unique rendition of James Allen's masterwork, you, too, can manifest the traits and skills characteristic of those honorable, refined, and successful men. Each of the aphorisms and quotes in this book reveals simple yet revelatory techniques that will empower you to strengthen your character, harness constructive thoughts, and create the life you've always wanted. As Allen himself wrote, As a Man Thinketh "shall create positive results in daily circumstances and actions, regardless of the venuean agreeable prospect, one must concede!"